The importance of posture has been stressed for many years, but the exact mechanics of why “good” posture is necessary is rarely discussed. 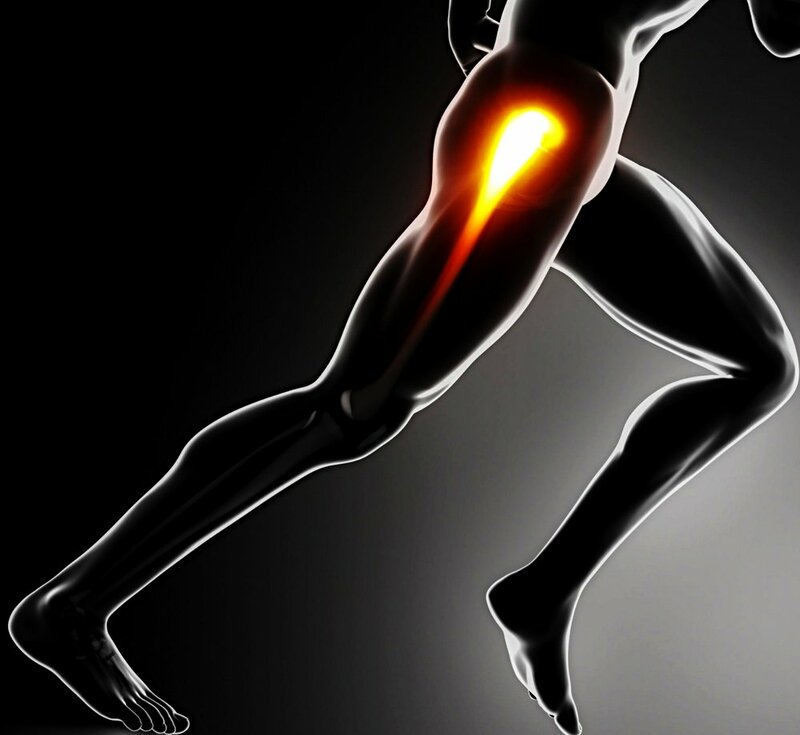 The purpose of this article is to highlight the effect that poor posture has on the hip joint. In order to discuss the specifics of posture and how it affects the biomechanics of the hip, we must first review the anatomy involved. The hip is a ball and socket type joint. It is a stable joint, and is surrounded by thick connective tissue and large muscles. The “ball” of the hip joint is located on the femur (thigh bone) and the “socket” is located on the pelvis (hip bone). The surfaces of both the ball and the socket are covered in a pearly white substance called hyaline cartilage. This type of cartilage helps joint surfaces move friction free (and pain free) across each other. In order for the hip joint to be functioning optimally, the “ball” (femoral head) most remain centered in the socket. Any deviation from center will cause abnormal wear and tear on the cartilage of the hip. This abnormal wear results in early onset degenerative and arthritic changes in the joint. The alignment or “posture” of the the pelvis has a profound effect on the biomechanics of the hip. If pelvic positioning deviates from a neutral position, this will change the orientation of the femoral head in the socket of the hip. There are numerous ways in which pelvic posture can be affected. This discussion will highlight only two types of pelvic misalignment: anterior and posterior pelvic tilt. An anterior tilt occurs when the pelvis dips forward. Conversely, a posterior tilt occurs when the pelvis rotates backward. This change in alignment will prevent the hip joint from functioning properly. Anterior tilting of the pelvis causes internal (inward) rotation of the femur (thigh). This internal rotation not only causes premature wear on the hyaline cartilage of the hip, but also affects the knee and the foot. The knee and foot are affected because internal rotation occurs both at the level of the femur, and the lower leg. Patients who present with a purely anterior tilt to the pelvis tend to also have issues with flat or low arches in their feet (over pronation). Posterior tilting of the pelvis on the other hand, causes a relative external (outward) rotation of the femur. This also causes external rotation in the lower leg. Patients presenting with a purely posterior tilt to the pelvis also tend to have issues with high or rigid arches in their feet. Posture effects the alignment of the hip, knee and foot. When postural issues such as anterior/posterior pelvic tilt exist for a significant length of time (months to years), additional joint misalignment will occur. These additional changes are the body’s attempts to compensate for functional movement deficits and alterations of joint biomechanics. Compensations will keep you moving in the present, but lead to larger mechanical issues and increased wear and tear on your tissues in the long run. Strategies for rehabilitation and prevention will be discussed in future articles.